Aspire has gained a credible reputation among mouth-to-lungers with its Nautilus line. 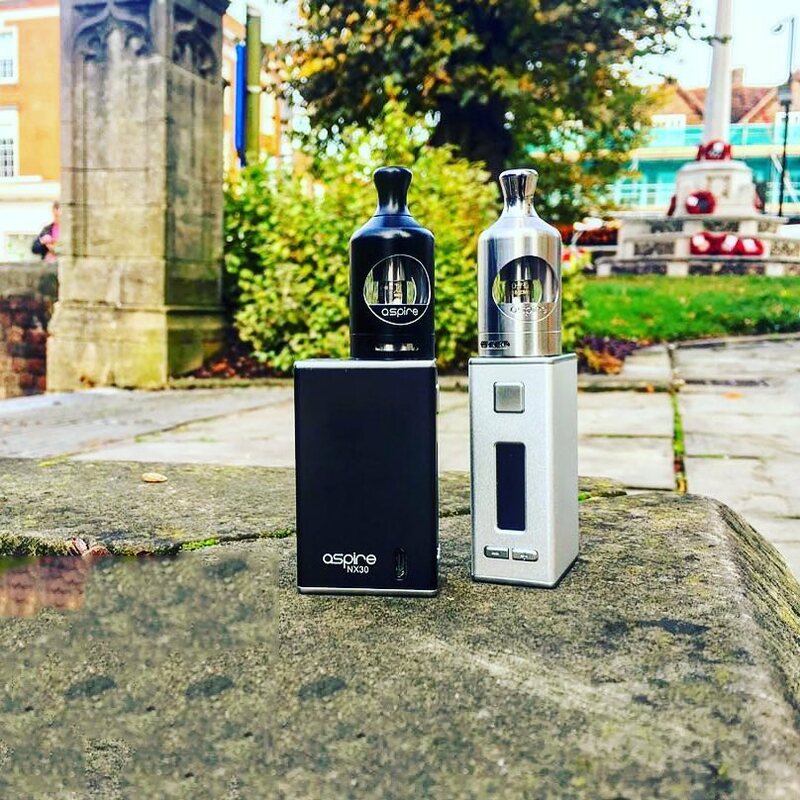 Now Aspire brings you the new elegant curvy Aspire Nautilus 2. This is the latest mouth to lung 2ml tank in the Nautilus series, which takes the best features from each product in this line, to create the ultimate mouth to lung device. They have also made some improvements such as top-filling, pinpoint airflow and a futuristic aesthetic. The Nautilus 2 uses a pre-installed 0.7 (18-23w) ohm, latest BVC coils, much like the original Nautilus tank. 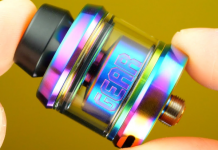 There is also an option to use the 1.8 sub ohm (10—14w) coils. At the base of the tank, the bottom airflow adjuster enables you to fine-tune your vaping needs. With a shorter chimney, this tank can minimize airflow travel to enable vapers to have a better flavor experience and get the most out of their e-juice. From a tighter draw to a looser easy pull, the tank offers whatever you need, it will be much easier to personalize your vaporizer. The Nautilus 2 has a quick and clean top-filling tank. 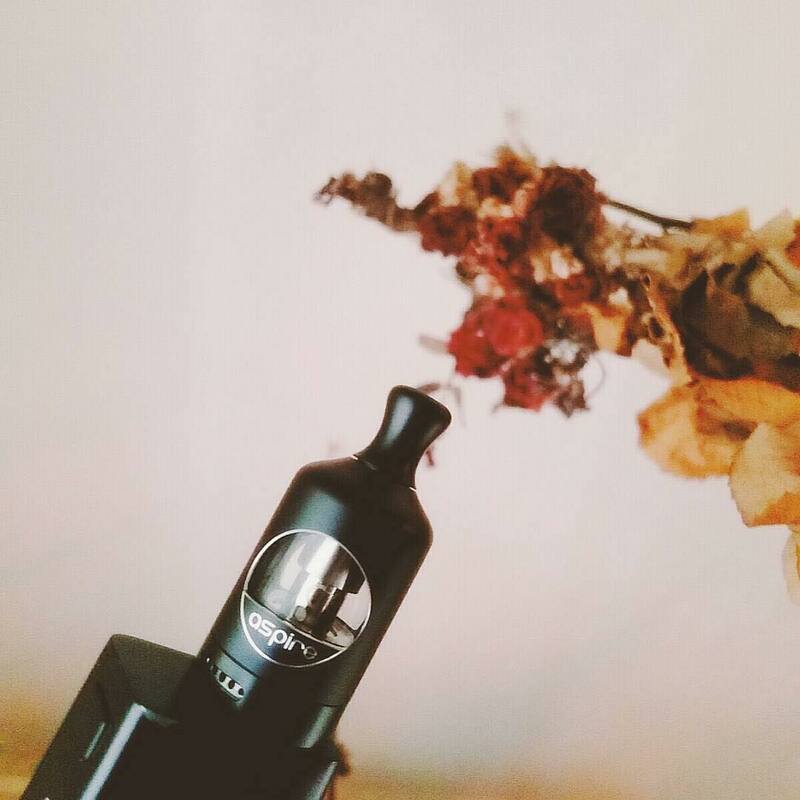 You can simply hold the tank upright, unscrew its cap, add your favorite e-juice and vape away. You can drip, drop or pour your e-liquid, no fuss no mess! The maximum capacity of the Aspire Nautilus 2 is 2 ml, making it TPD compliant. The draw simulates the sensation of smoking with a restrictive draw, even wide open. The tank is 22 mm in diameter and reminiscent of the old Nautilus Mini, with a new modern twist with a durable construction. The outer shell also helps to protect the glass against bumps and scratches. The coils of Aspire Nautilus 2 are interchangeable with other Nautilus tanks, which further individualizes vapers’ vaping experience. 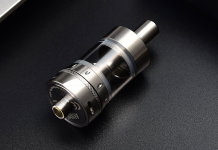 Nautilus 2 tank comes in two finishes; stainless steel and aluminium. With so many outstanding features, there is no denying that the Aspire Nautilus is among the top mouth to lung vape tanks in 2017 and perfect for mouth-to-lungers.